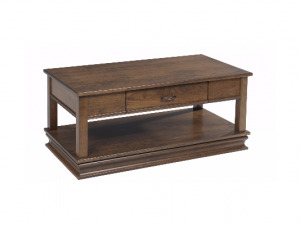 Mylaine is North American made by Elran. 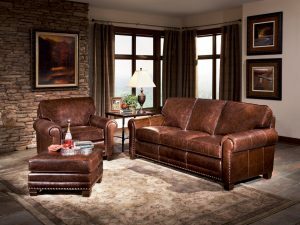 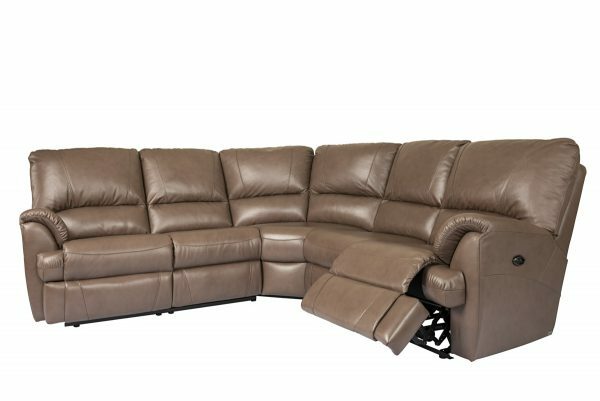 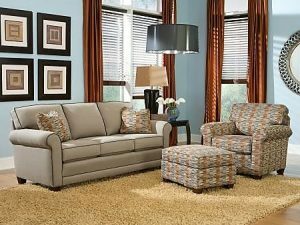 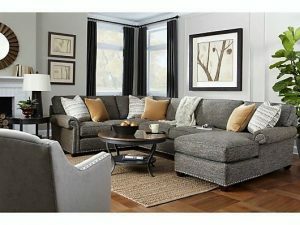 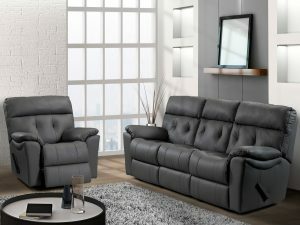 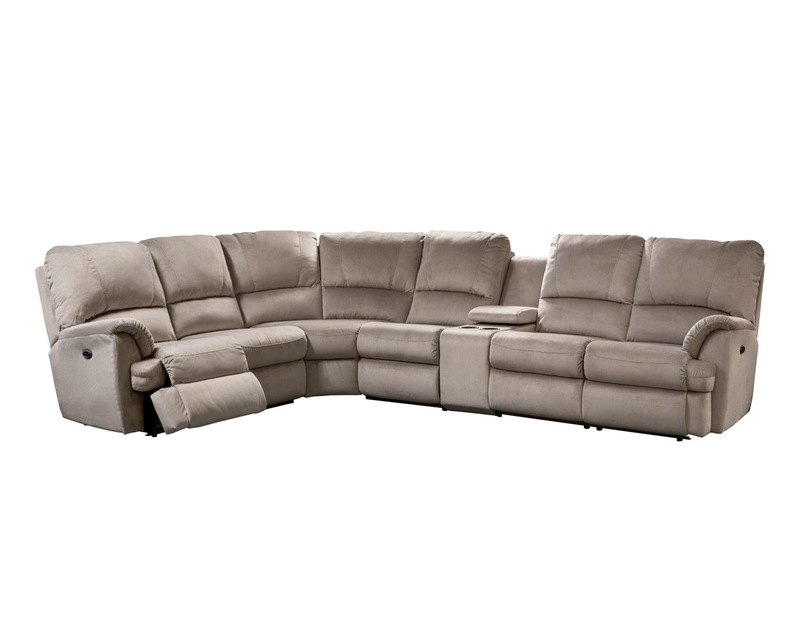 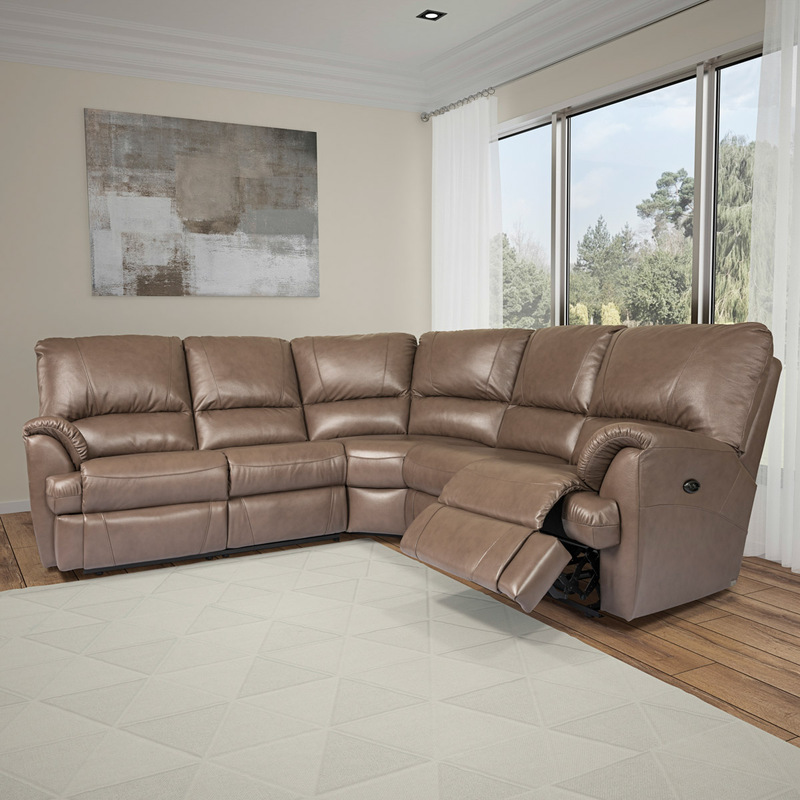 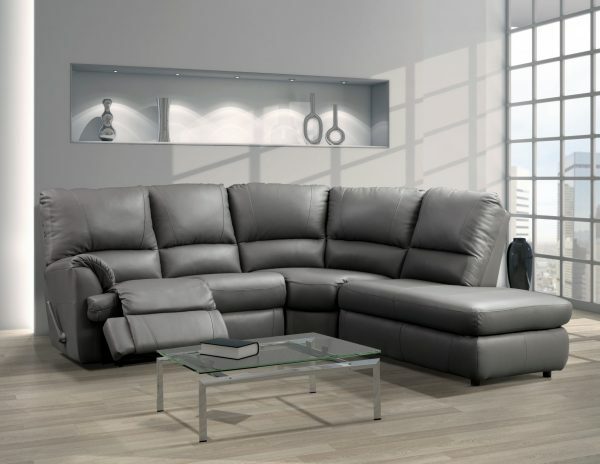 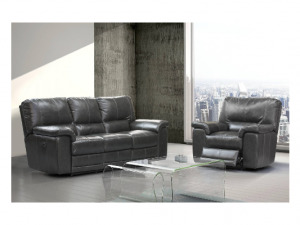 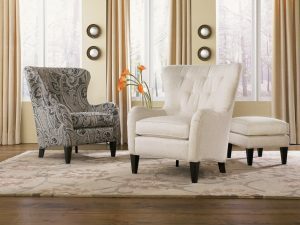 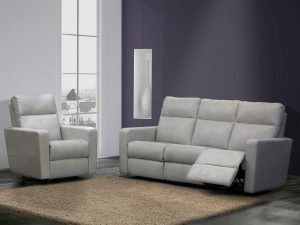 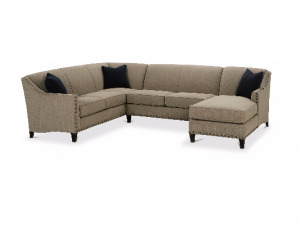 It is a versatile and stylish reclining sofa and sectional. 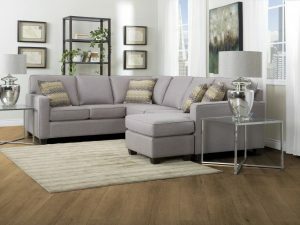 Endless options allowing the consumer to pay for only those features they want. 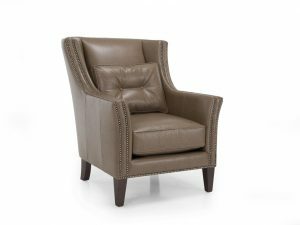 Available as power or manual recline as well as stationary.